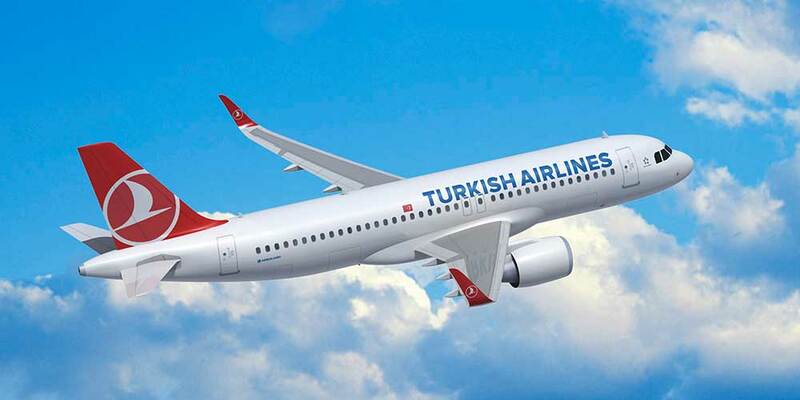 Turkish Airlines (THY) was deemed three times safer than various European airlines in a year-long inspection carried out by the European Aviation Safety Agency (EASA), THY General Manager Bilal Eksi announced on Twitter Wednesday. The Safety Assessment of Foreign Aircraft (SAFA) program inspects the maintenance status and airworthiness of airlines' aircrafts. The program also checks whether cabin crews and pilots follow the necessary safety rules both in the cockpit and cabin.